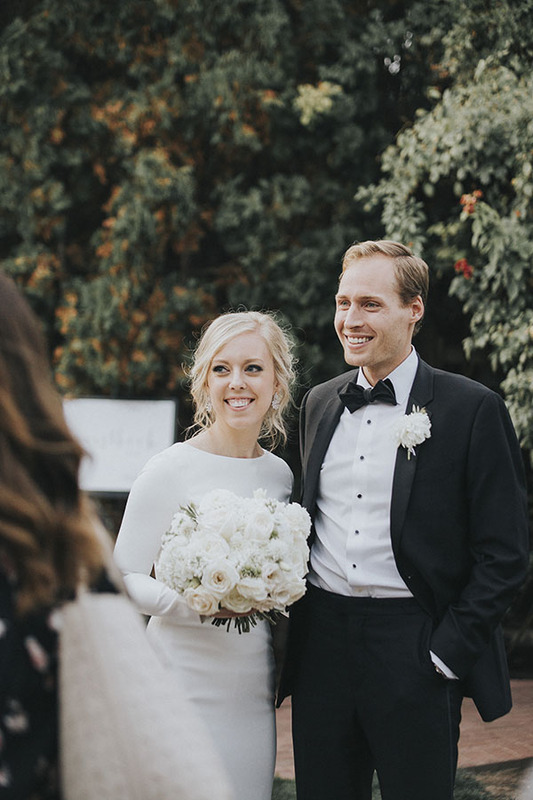 It was blind date fate for these two sweethearts — courtesy of Jake’s mother and Elise’s Grandmother (who were dearly beloved neighbors). 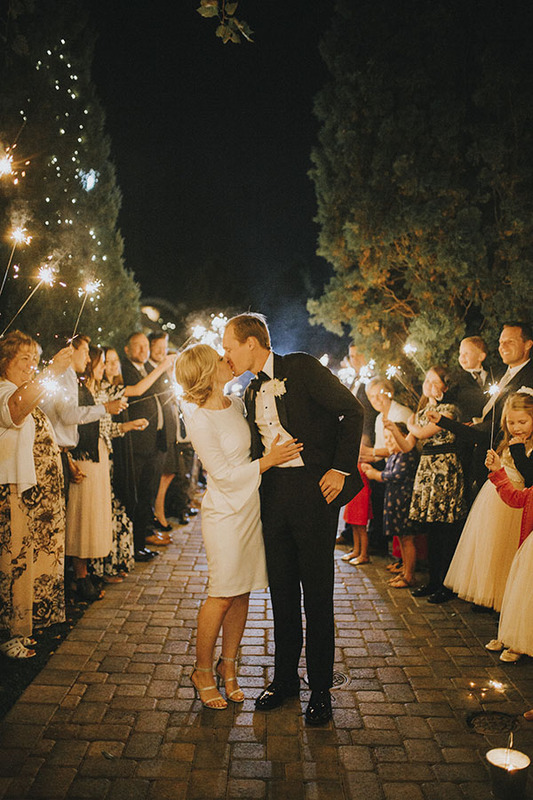 But first, twas a texting fairy tale. 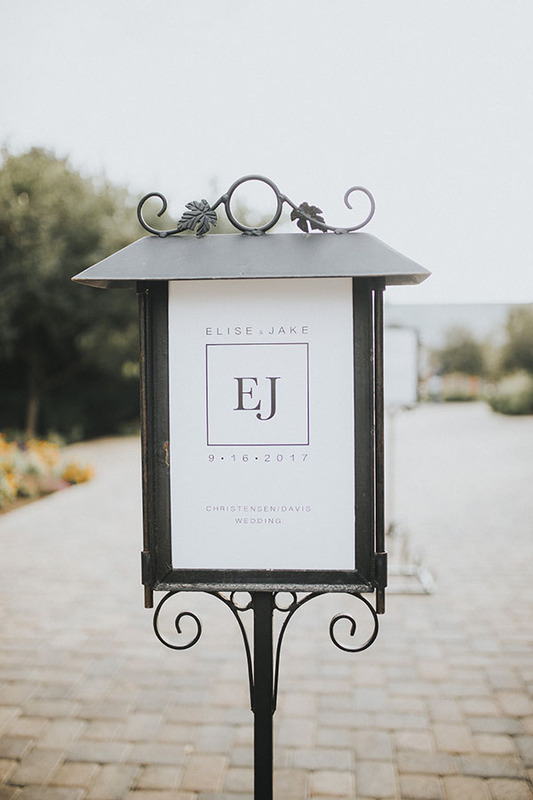 Jake was away on business, so he texted Elise to set up their first date. 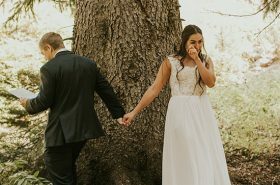 One text led to the next (and the next and the next), and soon they were texting nonstop for two weeks before Jake got back into town. 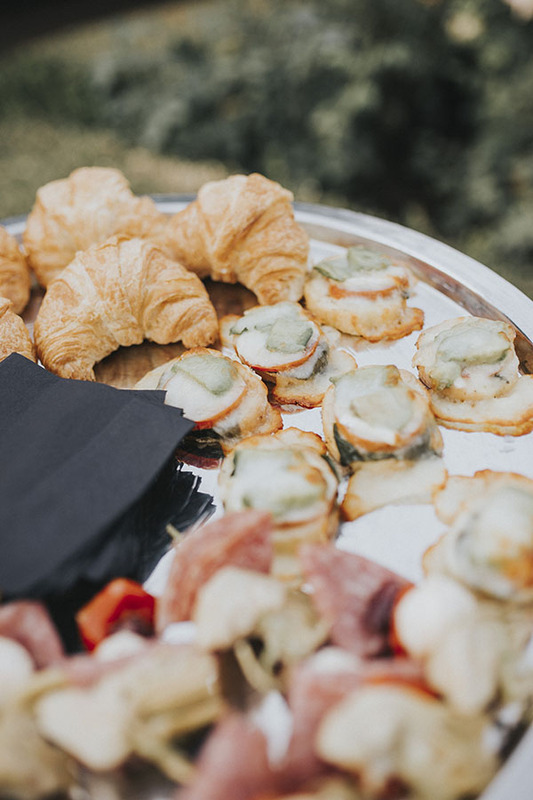 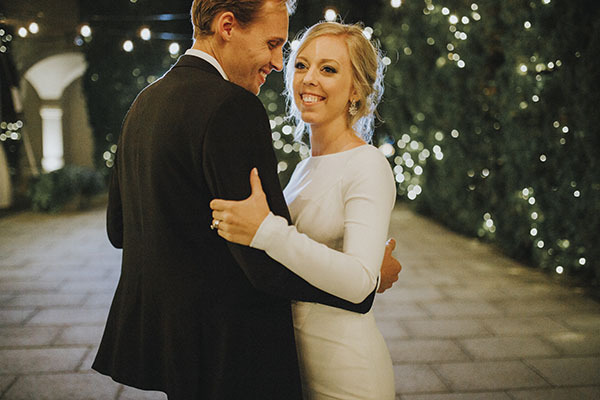 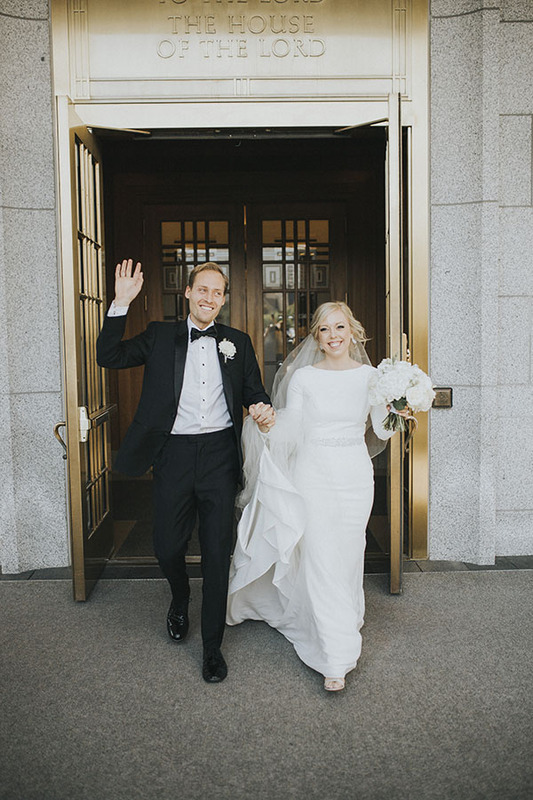 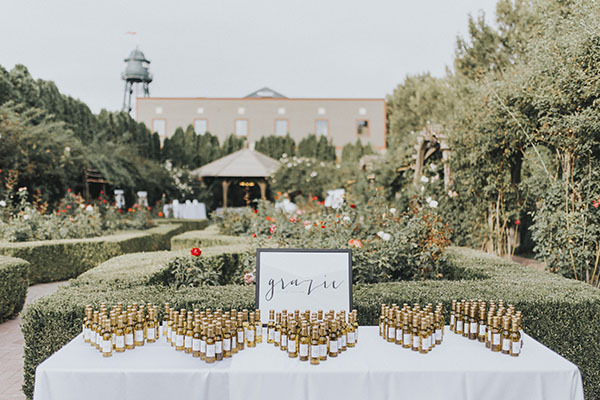 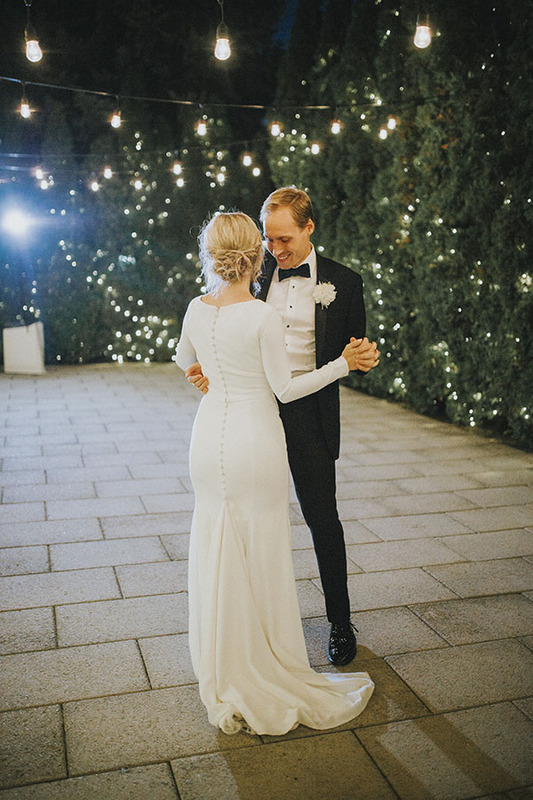 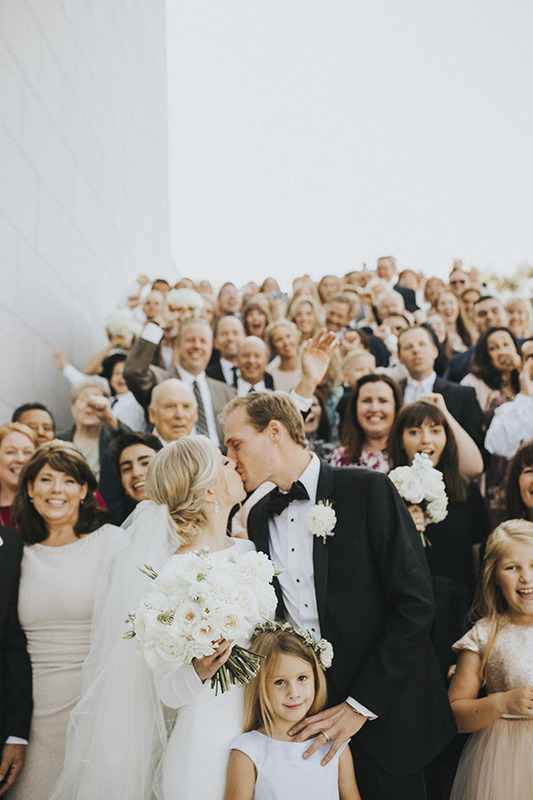 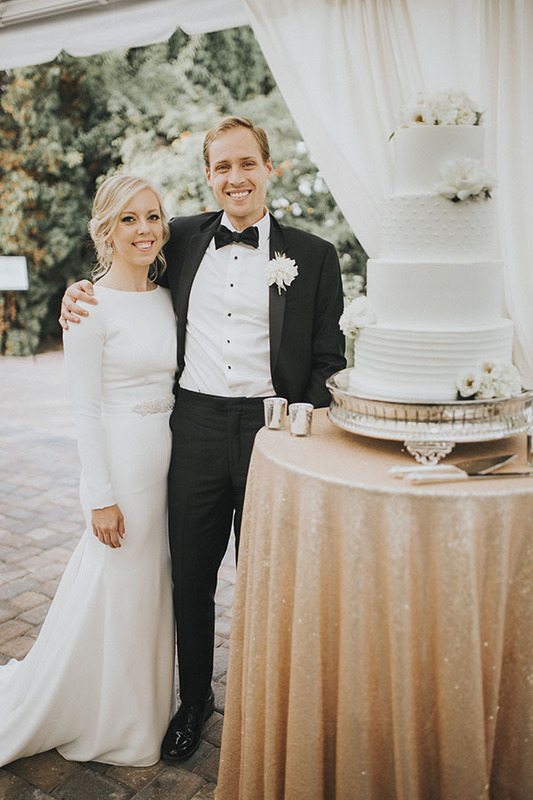 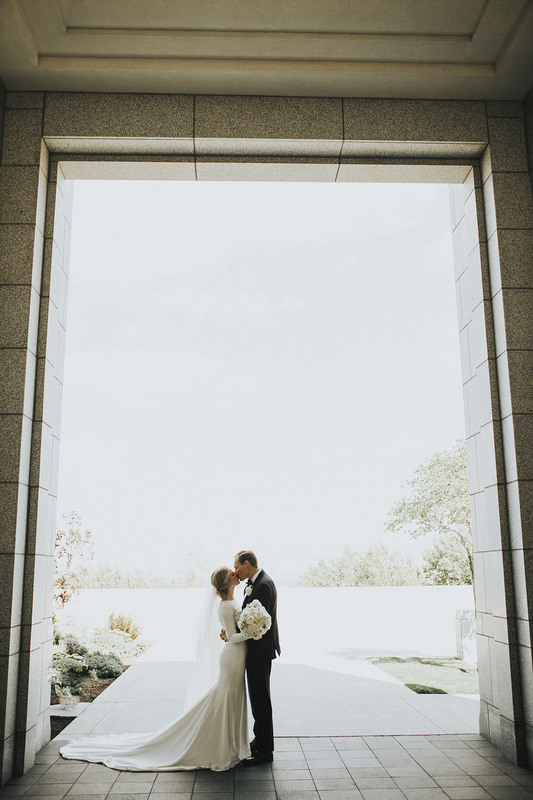 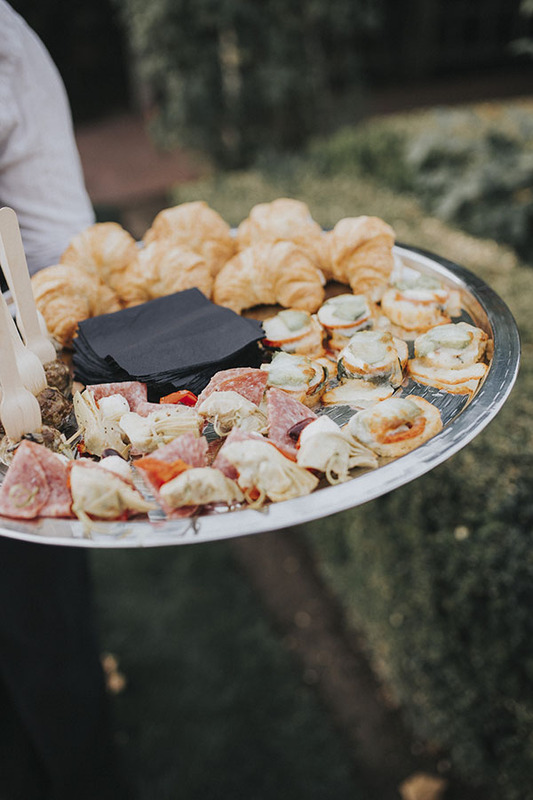 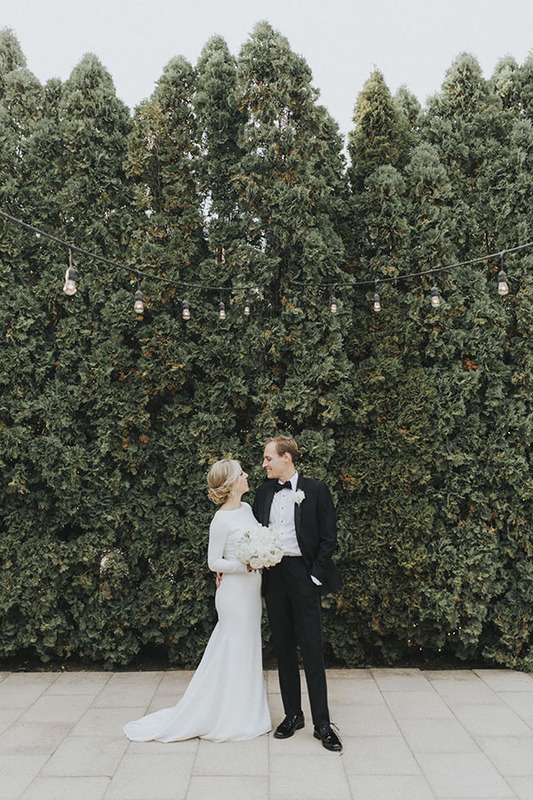 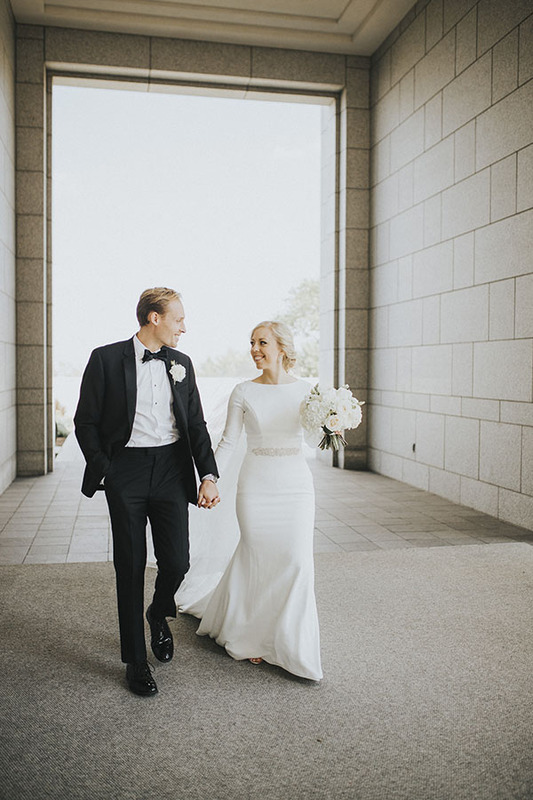 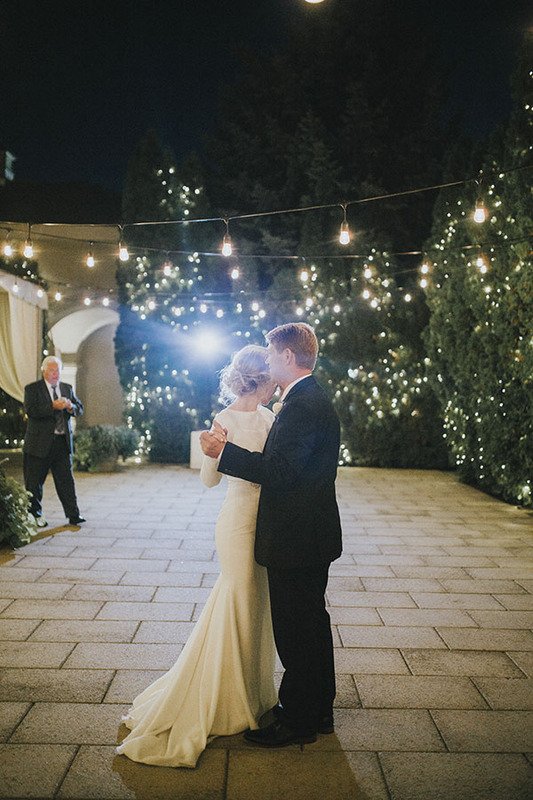 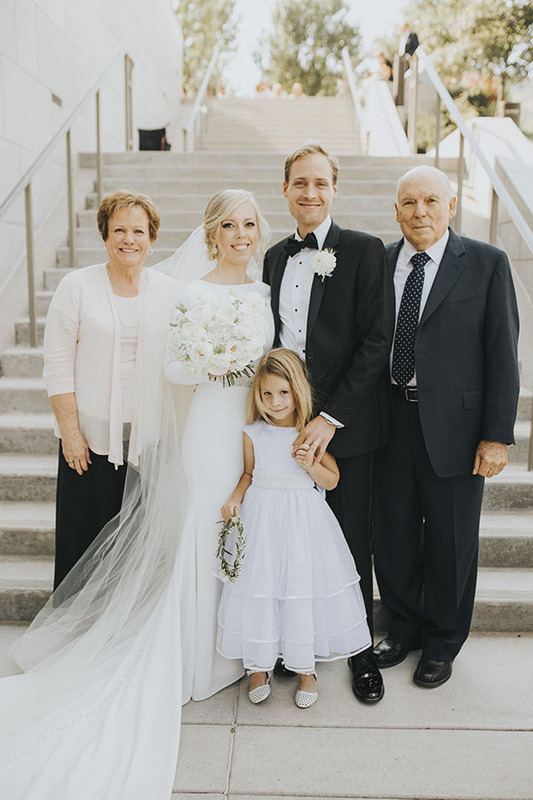 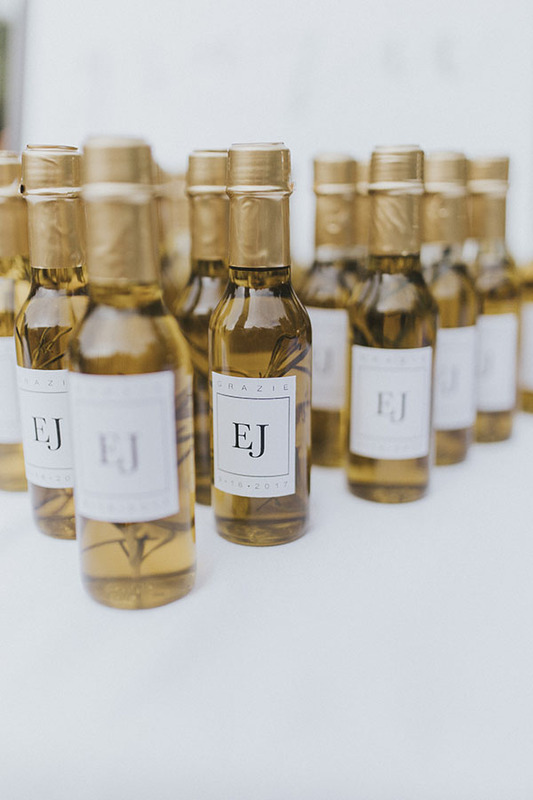 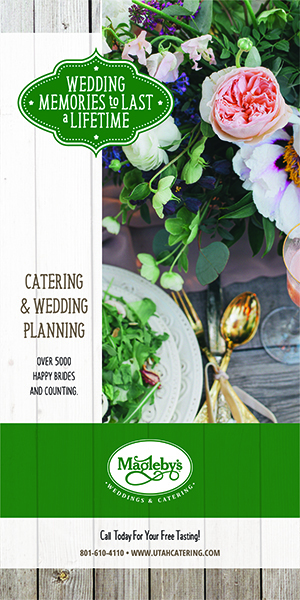 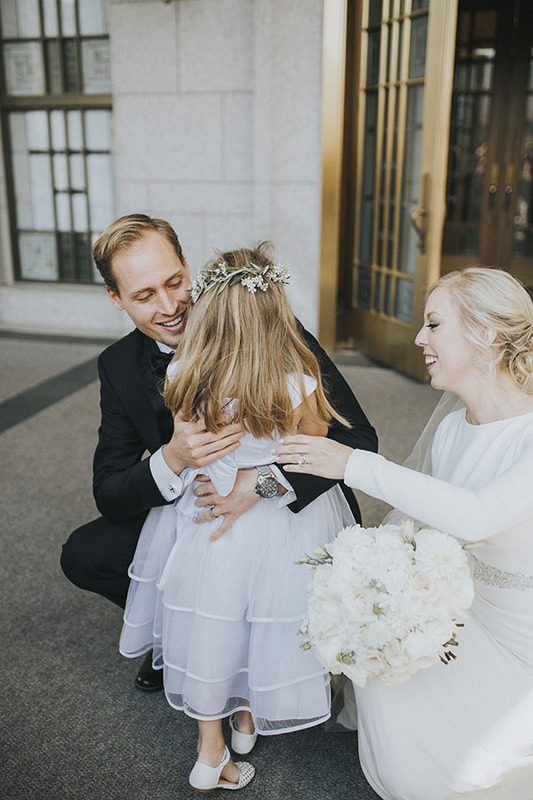 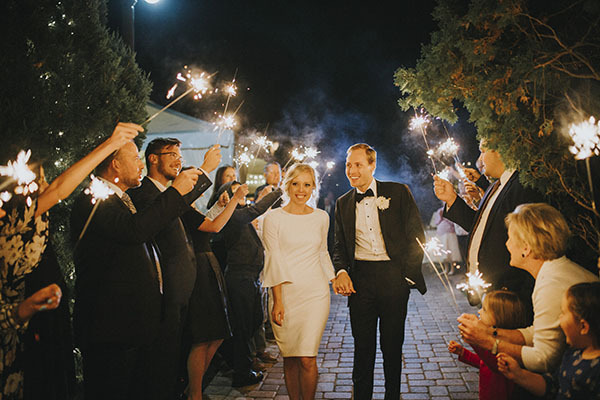 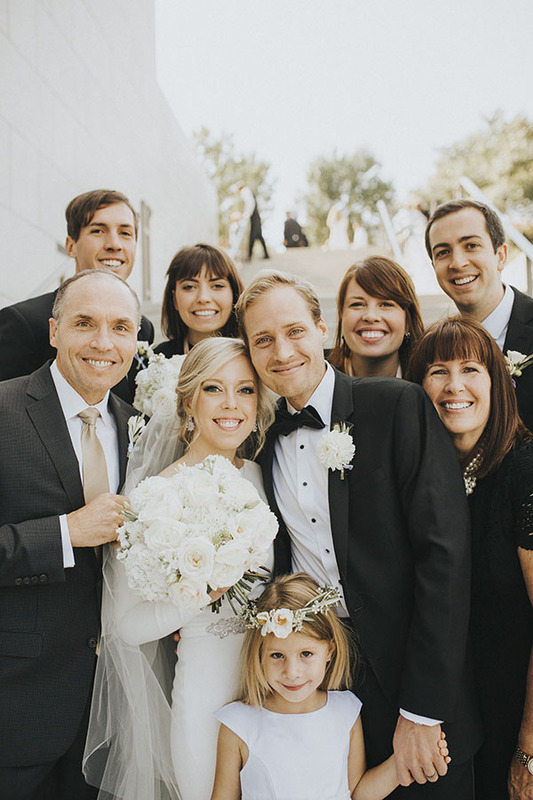 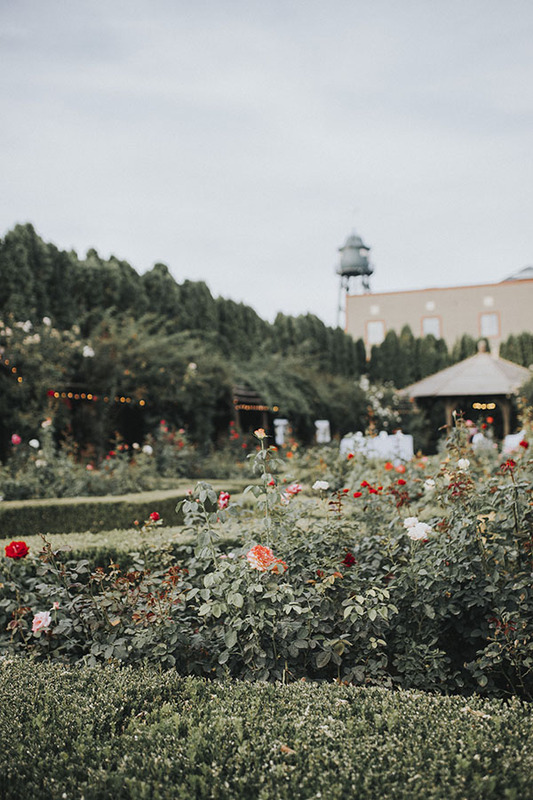 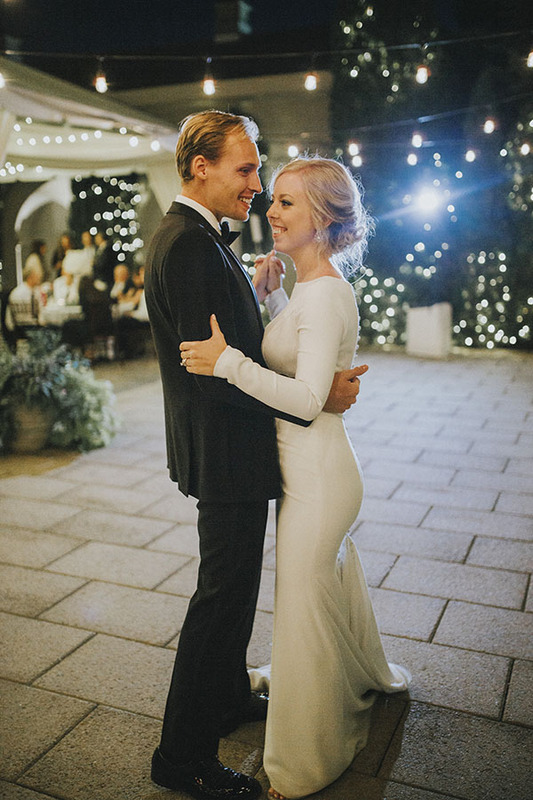 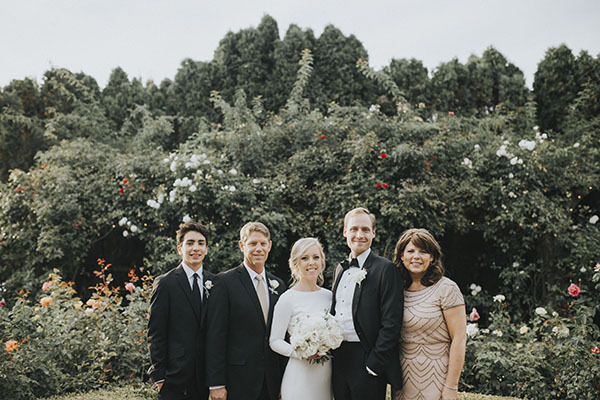 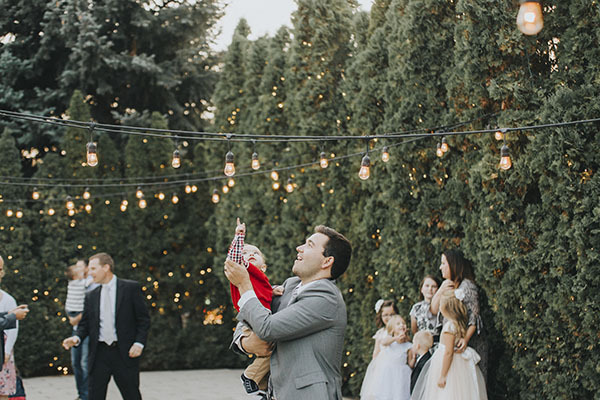 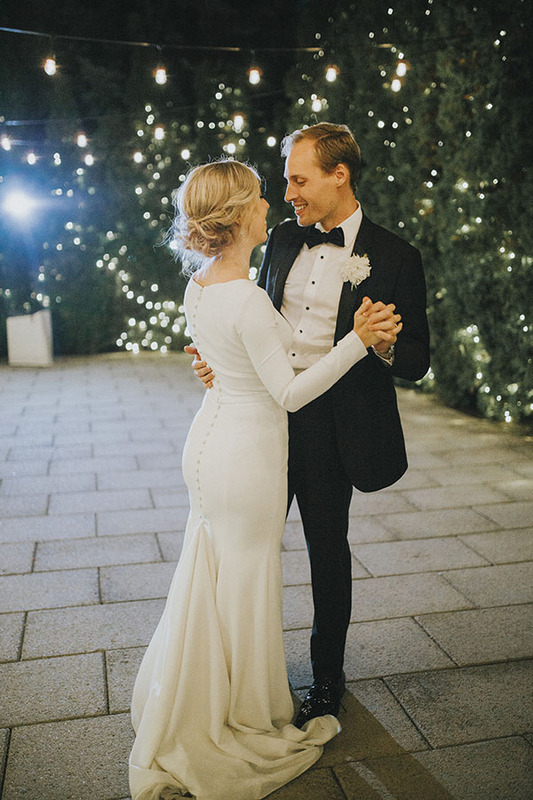 For their wedding, Elise and Jake had a beautiful sealing at the Draper LDS Temple and then a stunning reception in the gorgeous gardens of Thanksgiving Point. 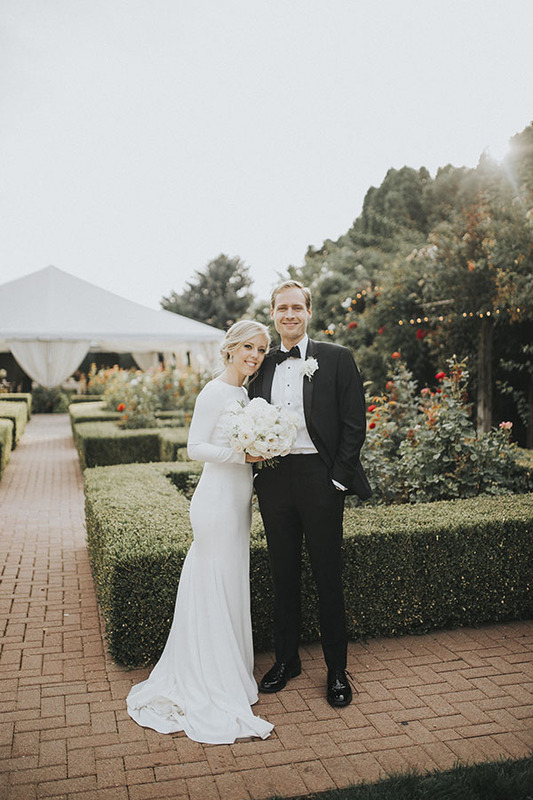 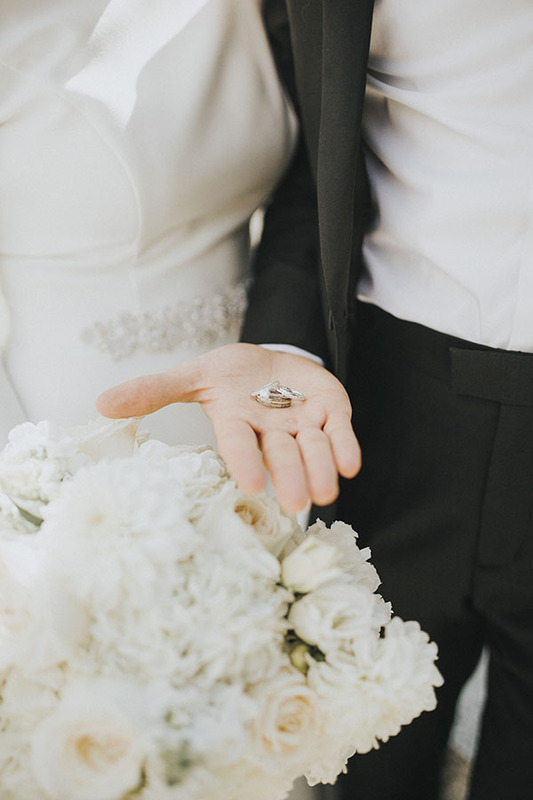 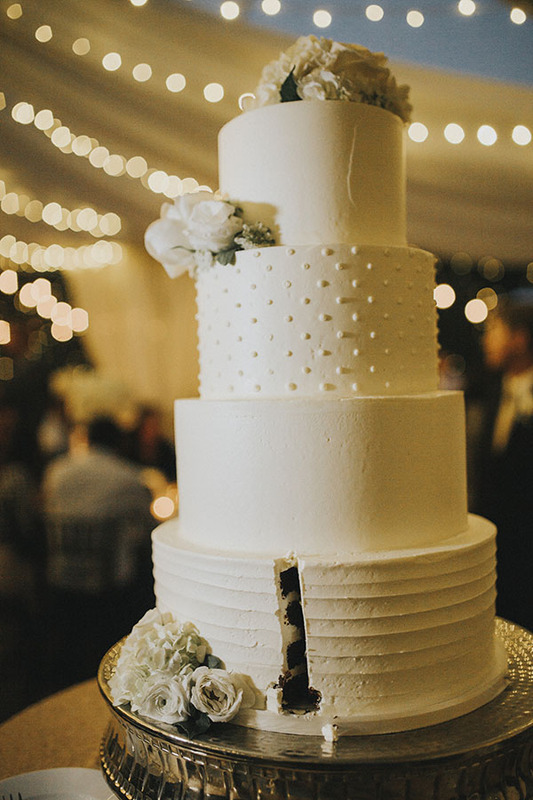 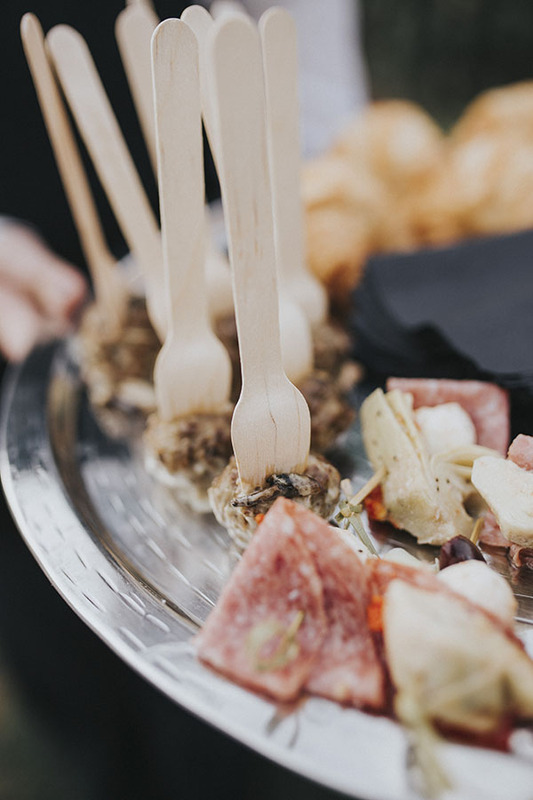 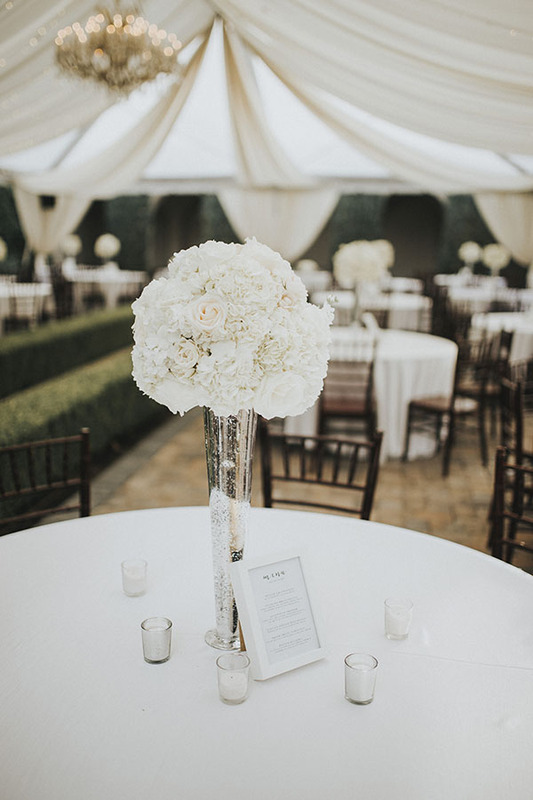 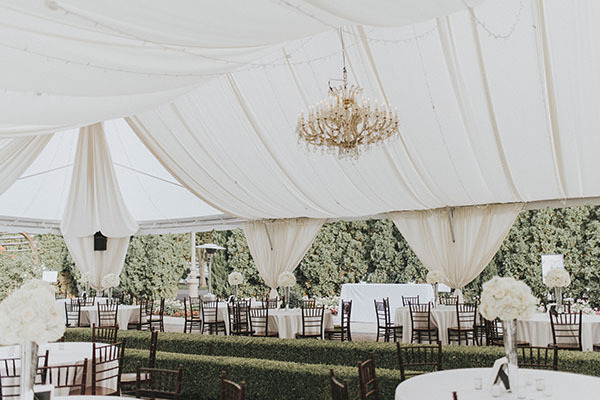 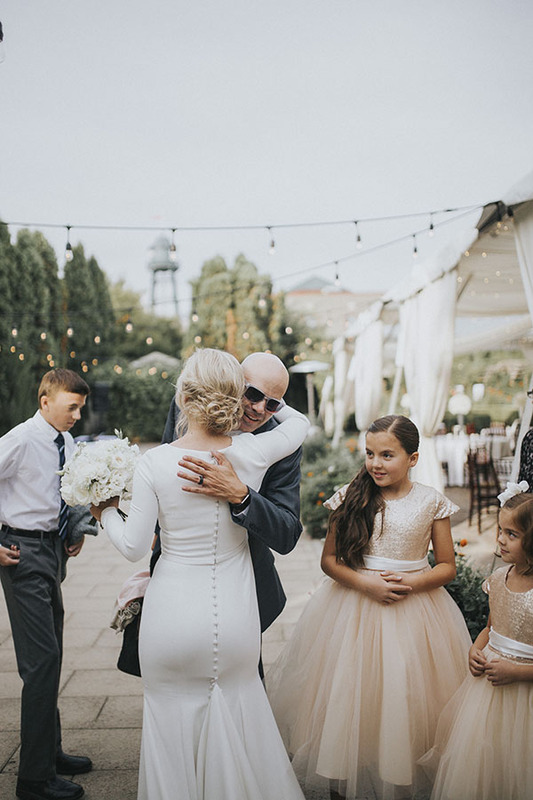 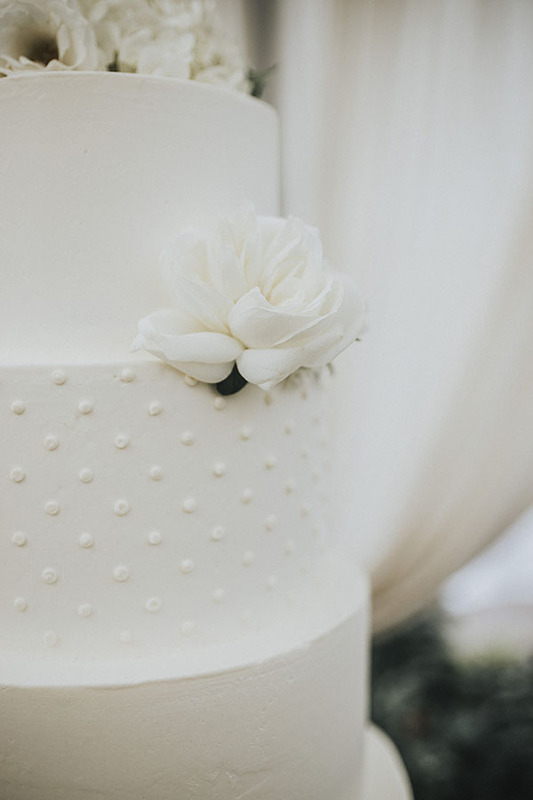 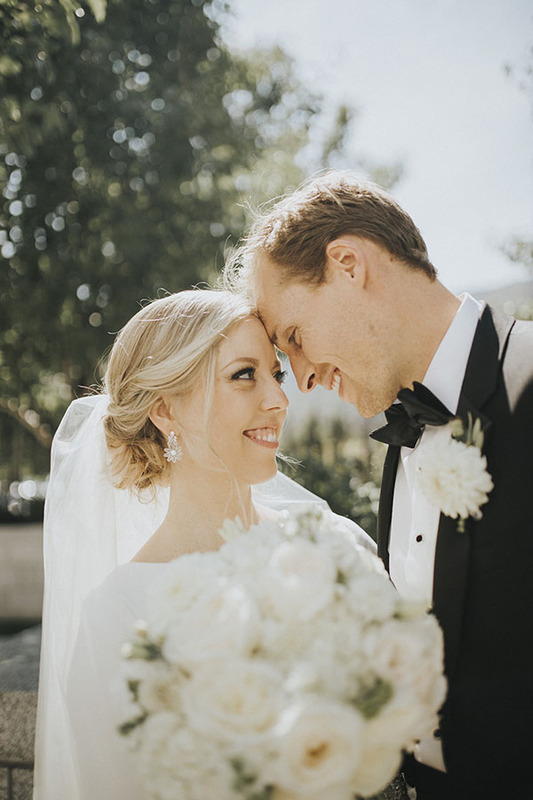 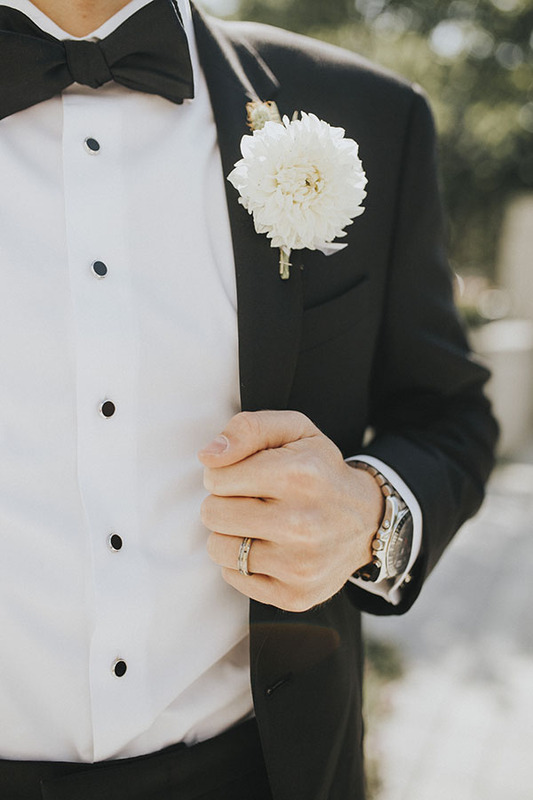 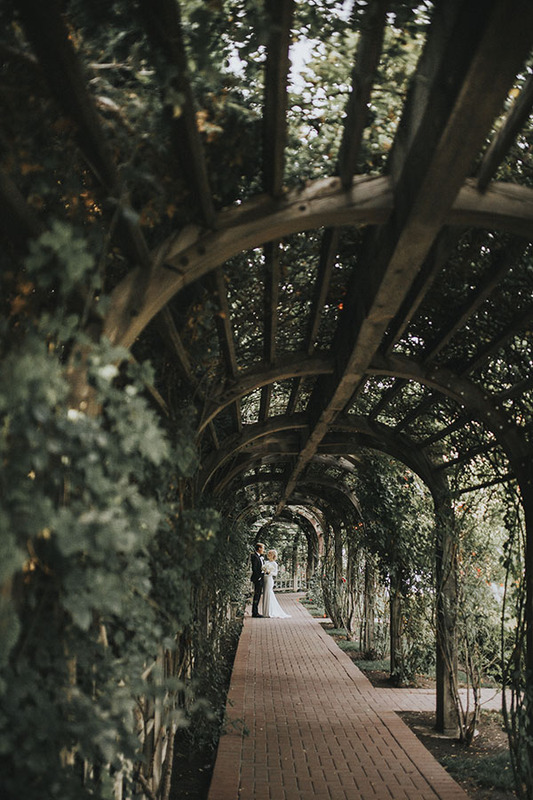 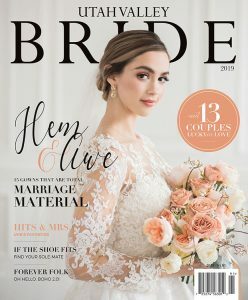 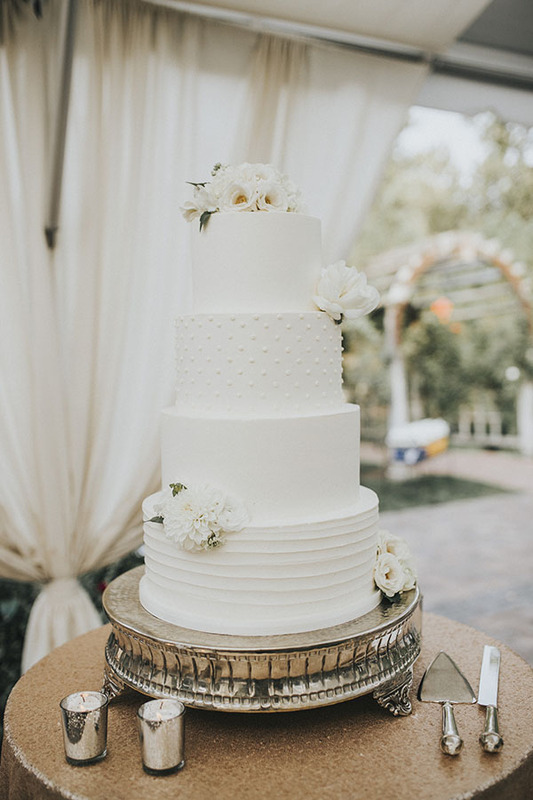 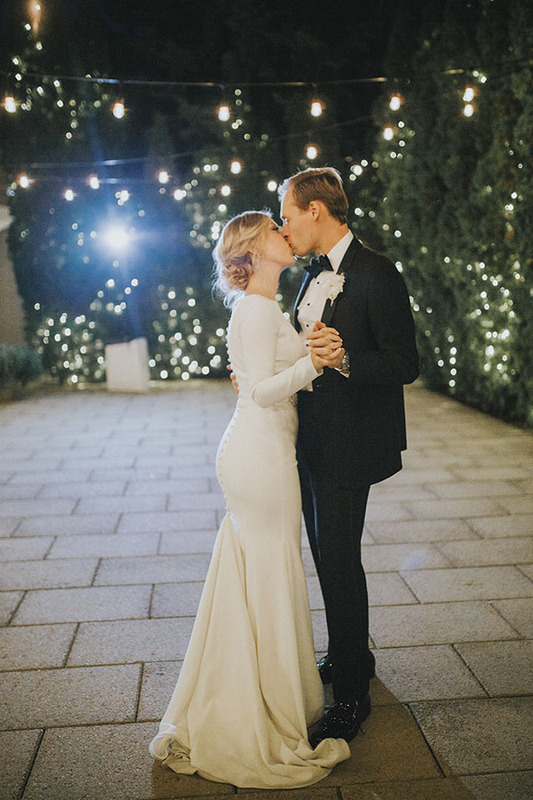 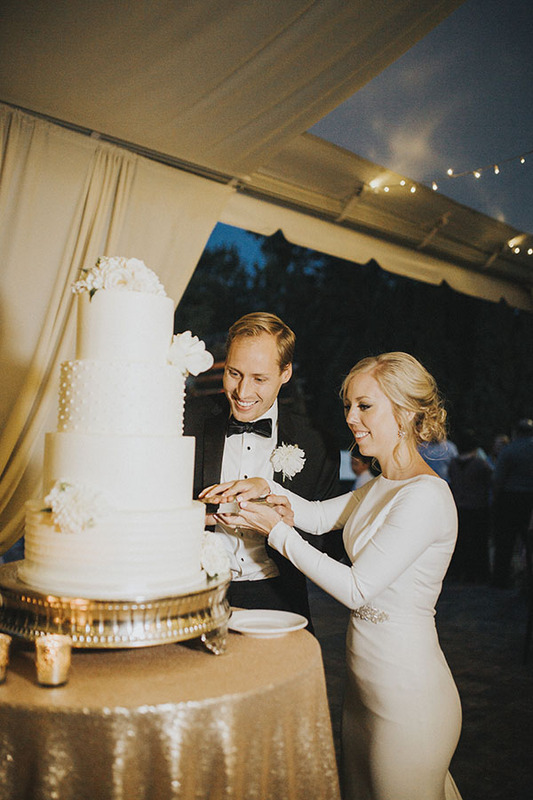 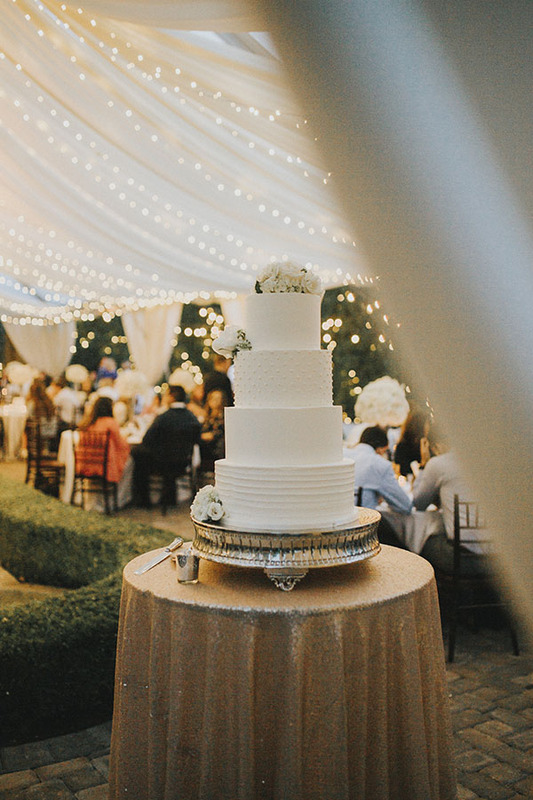 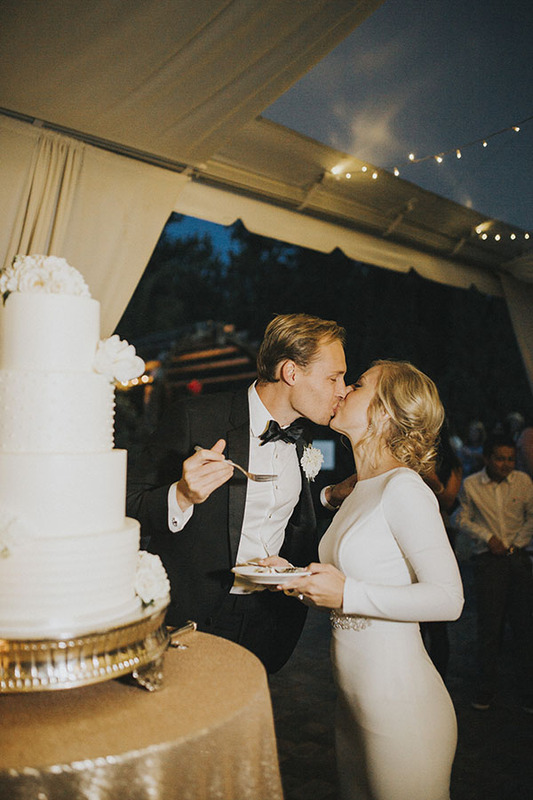 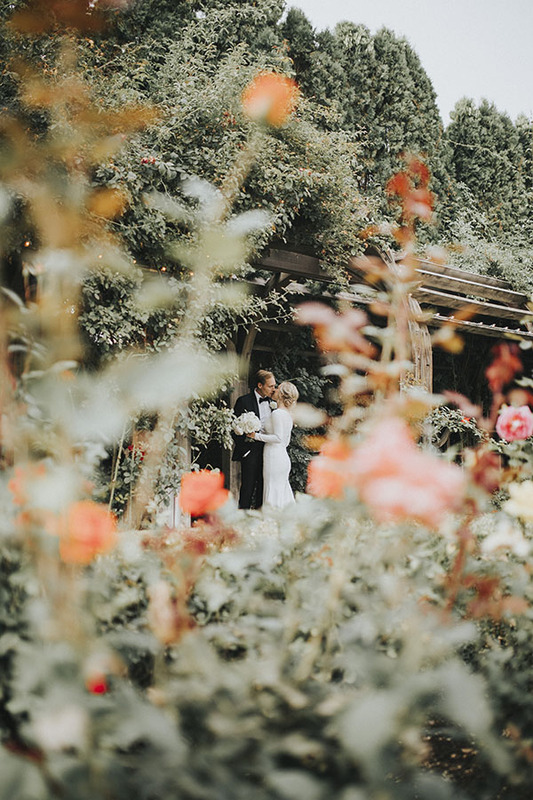 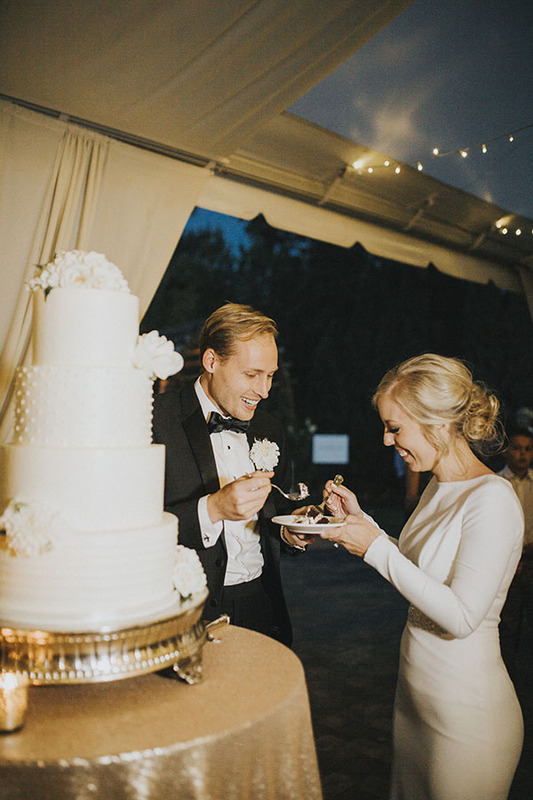 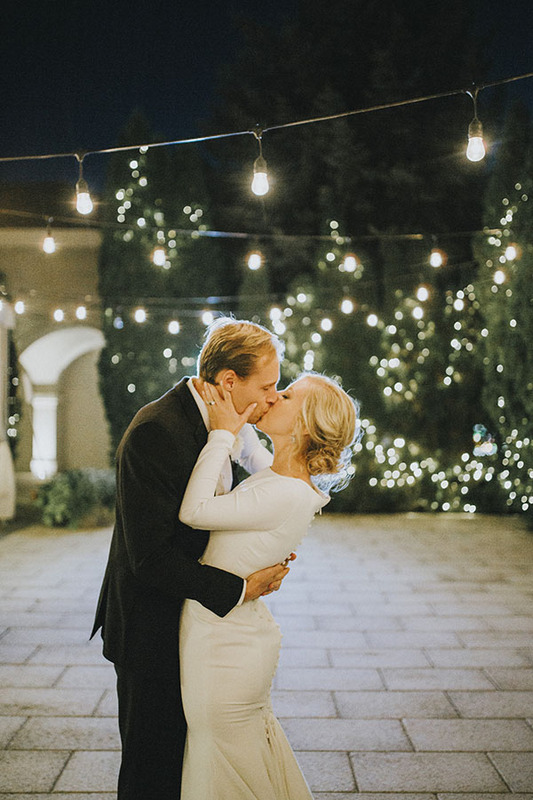 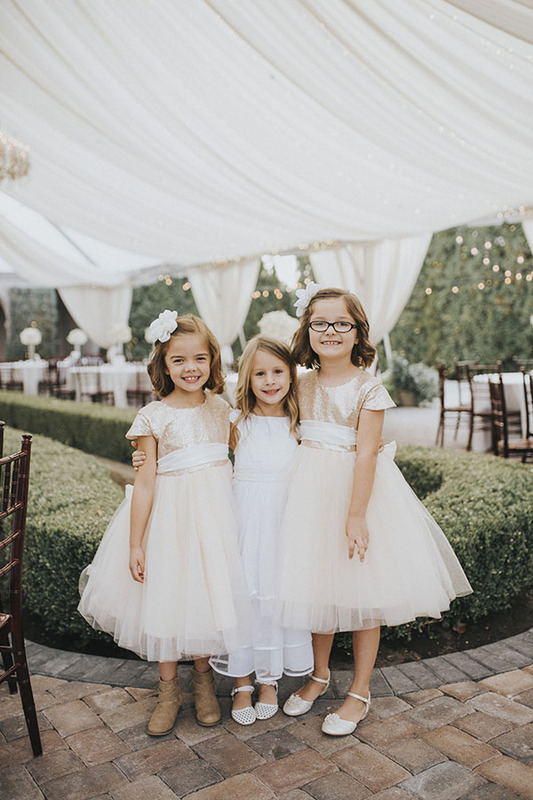 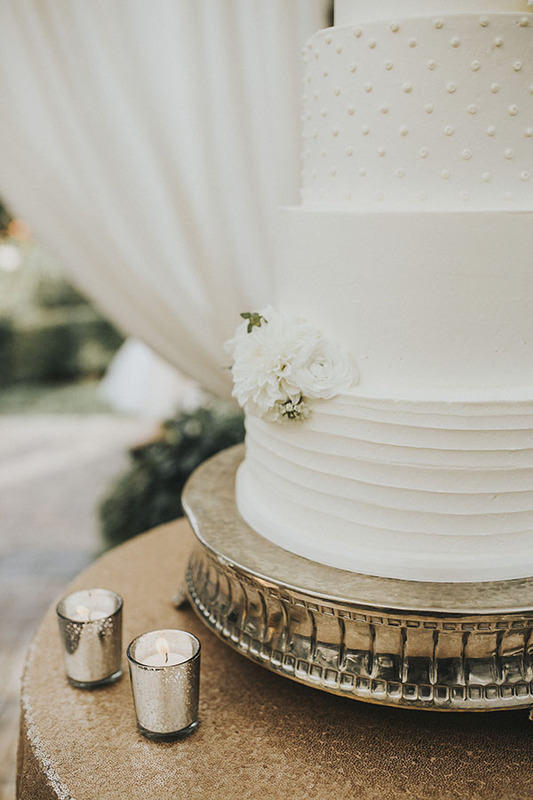 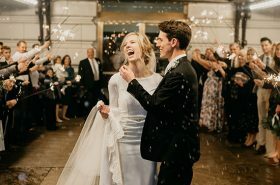 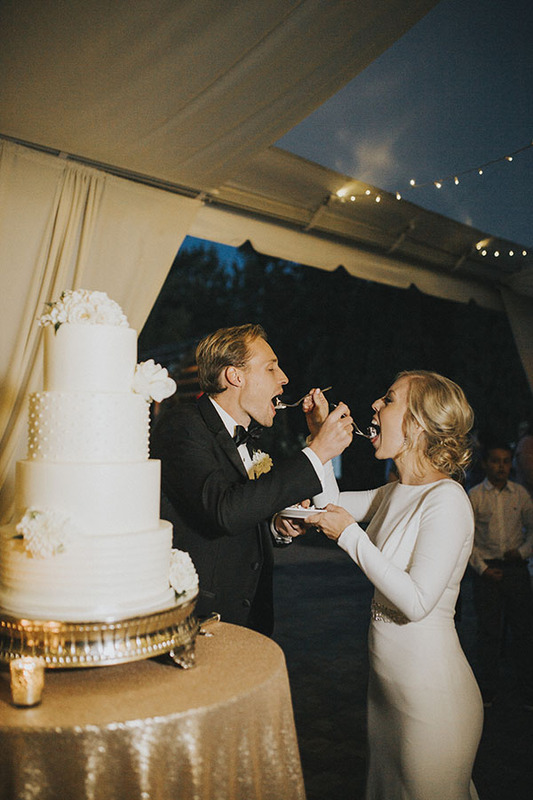 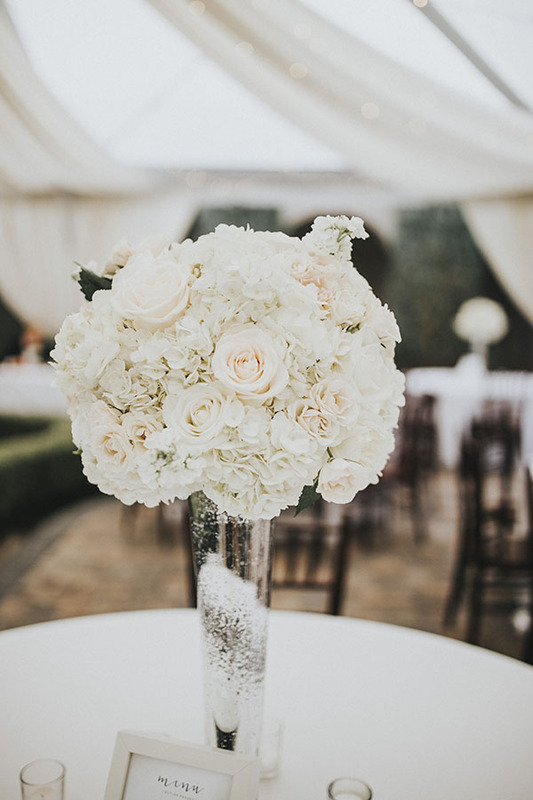 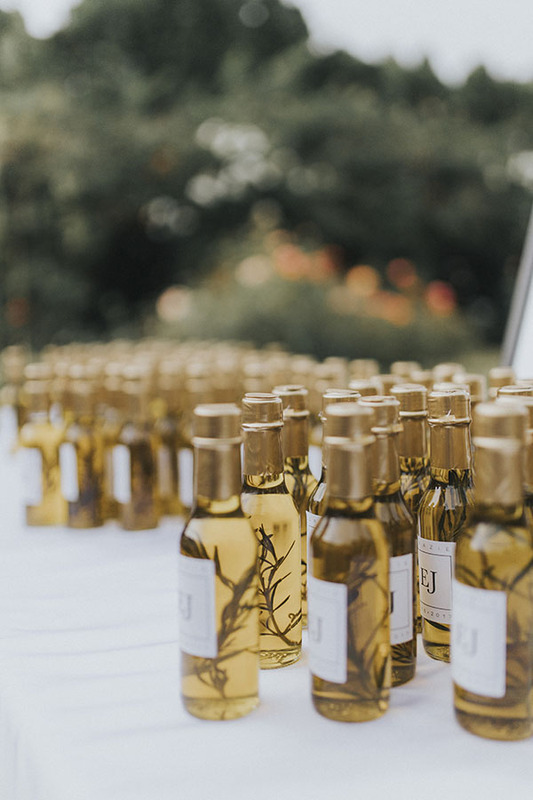 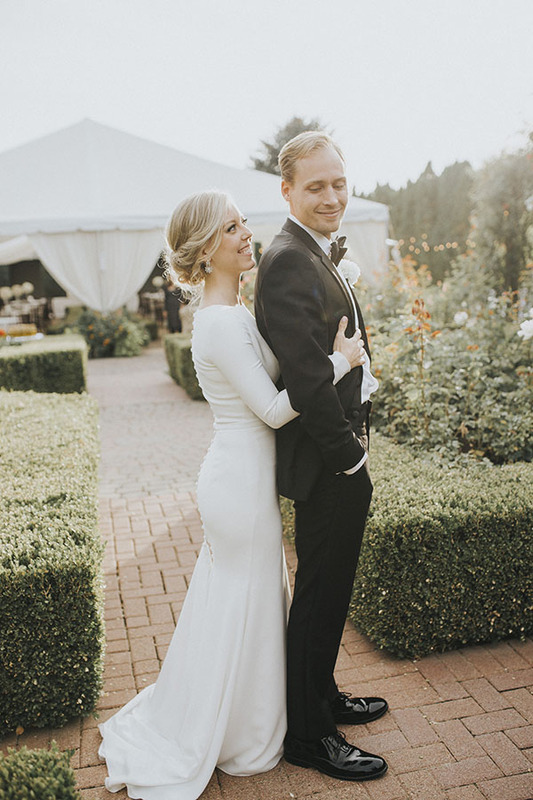 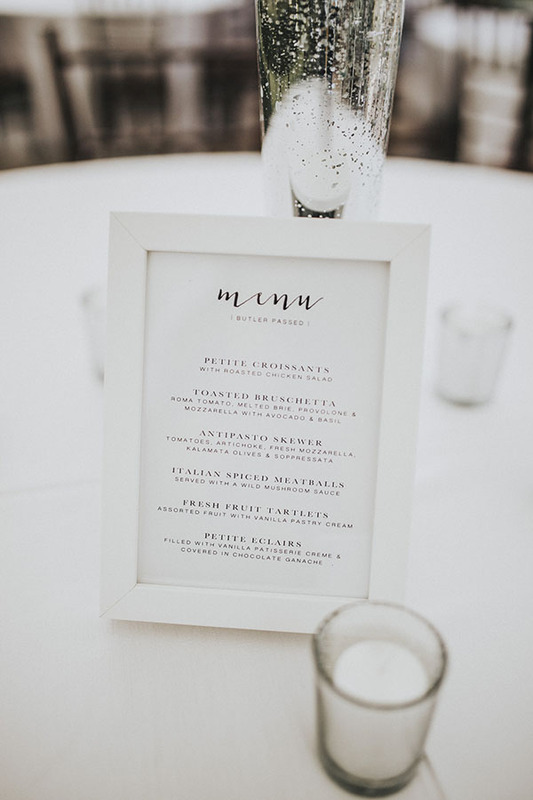 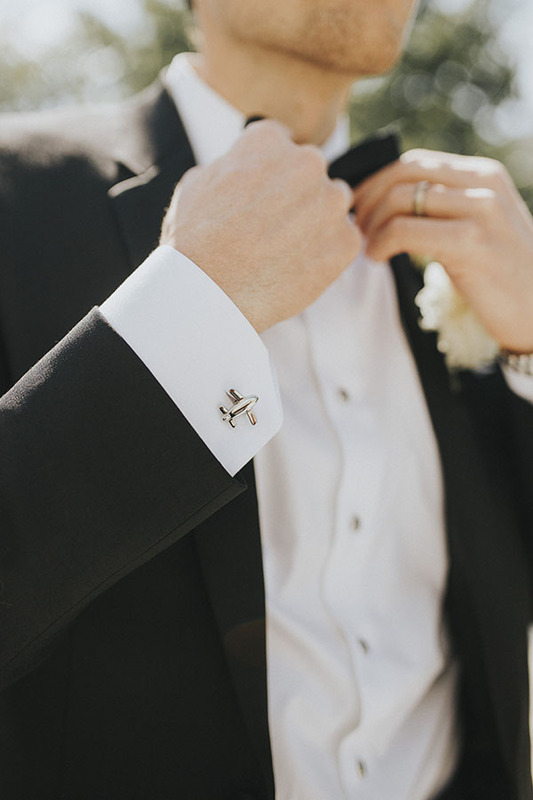 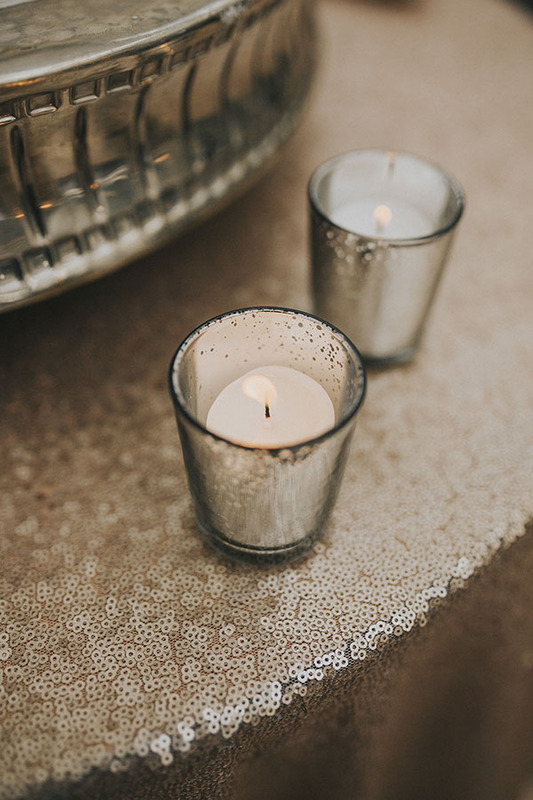 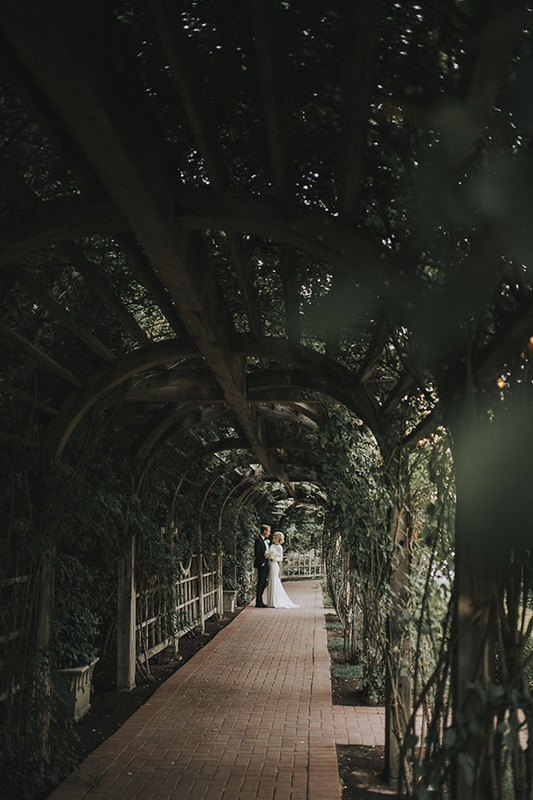 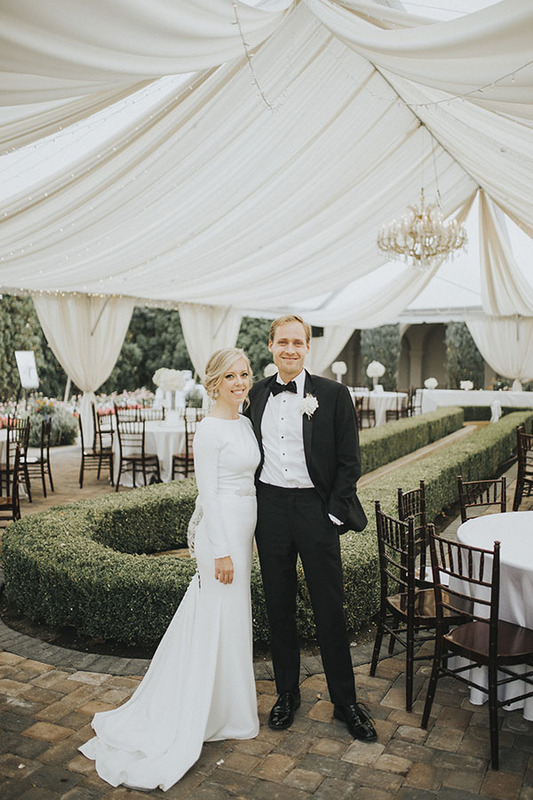 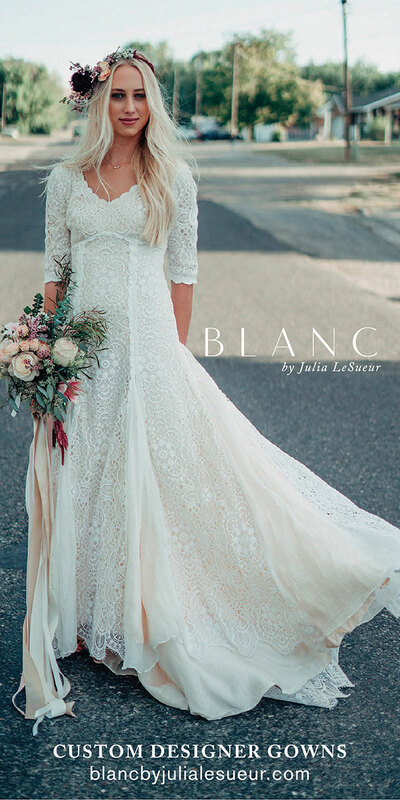 And from her simply stunning Bitsy Bridal dress to her white + wonderful florals from Bushel and a Peck Floral Design, the details were classic, elegant and decadent.